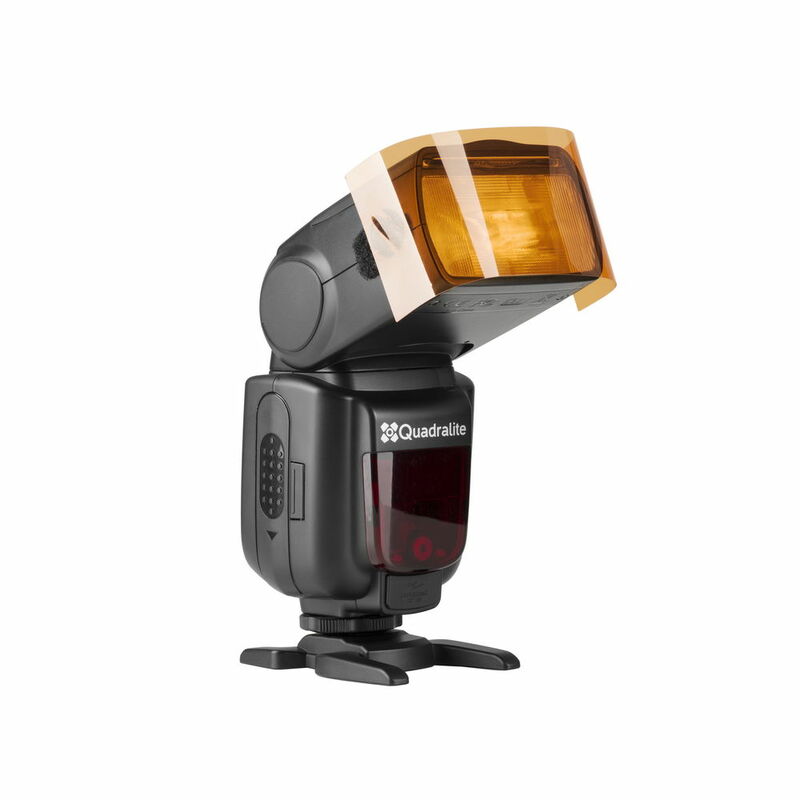 Quadralite Parrot is an all-round bundle of color photogels which will make the light on your photography more defined, diverse and unique. Our filters are made of the high-quality polyester film that is covered with the colorant during the lamination process. This ensures the highest parameters in terms of light transmission, and gives uniform distribution of the color layer over the filter's surface. 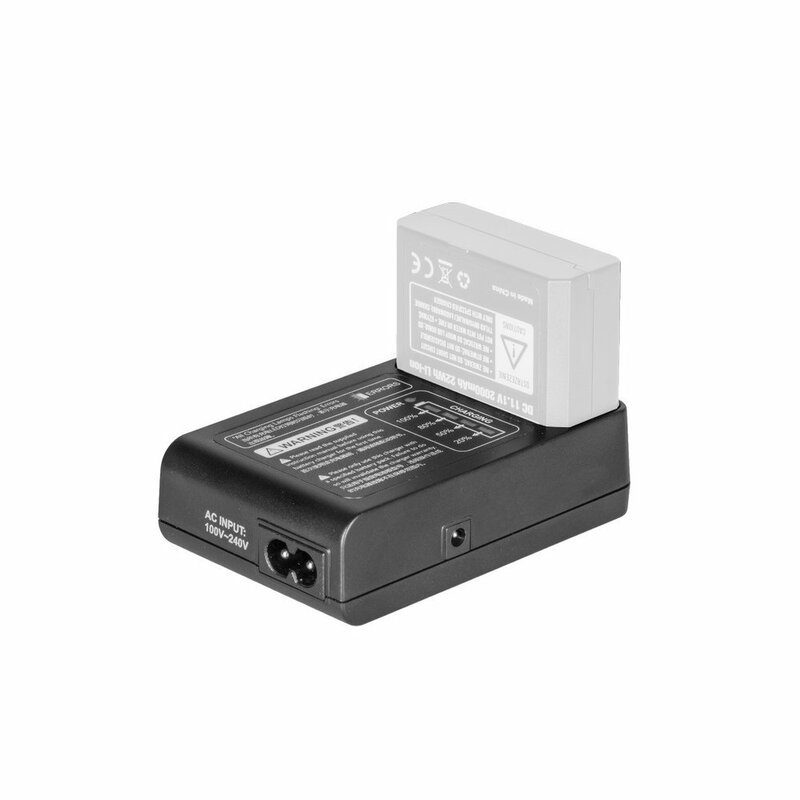 Genesis Stroboss VV-18 is an adapter intended for VC-18 battery charger. 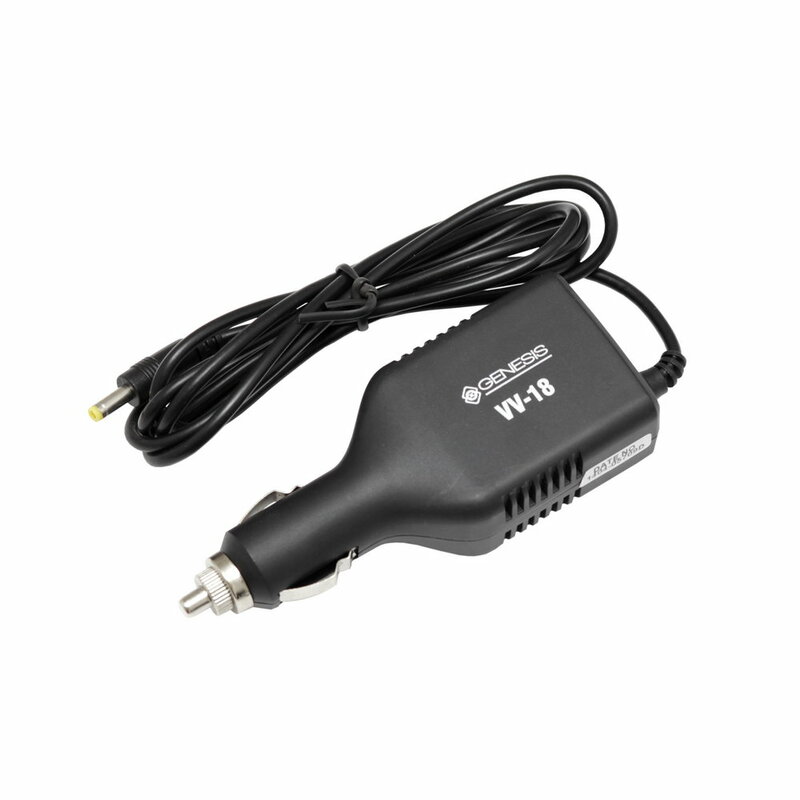 You can plug the charger into car lighter socket, and charge Stroboss VB-18 batteries through a car battery.